Mathieu signed a $7 million deal with Houston last season and wound up starting all 16 games. KANSAS CITY, Mo. (AP) - Two people familiar with the deal tell The Associated Press the Kansas City Chiefs have agreed to a $42 million, three-year deal with Tryann Mathieu in a big boost to their defensive backfield. 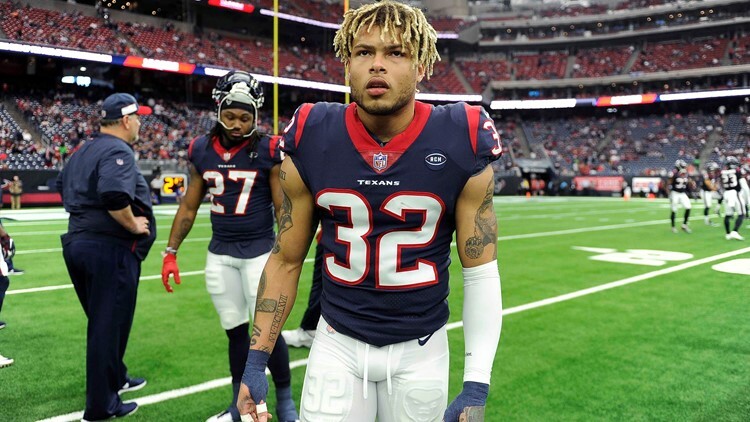 The Chiefs hope to improve one of the NFL's worst defenses this offseason, and the idea of pairing Mathieu with Eric Berry in the secondary is a strong start.